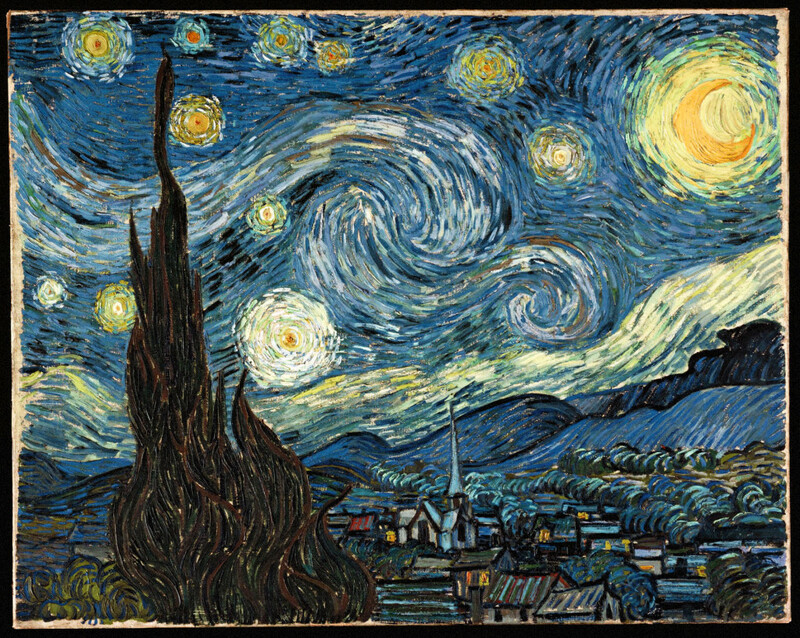 Possibly my favorite painting, The Starry Night by the incomparable Vincent van Gogh, circa 1889. Van Gogh would paint the masterpiece one year after cutting off his own ear. Currently at the Museum of Modern Art in New York City, USA, it is not for sale. Estimates for the extremely iconic painting range from $100 million to priceless. 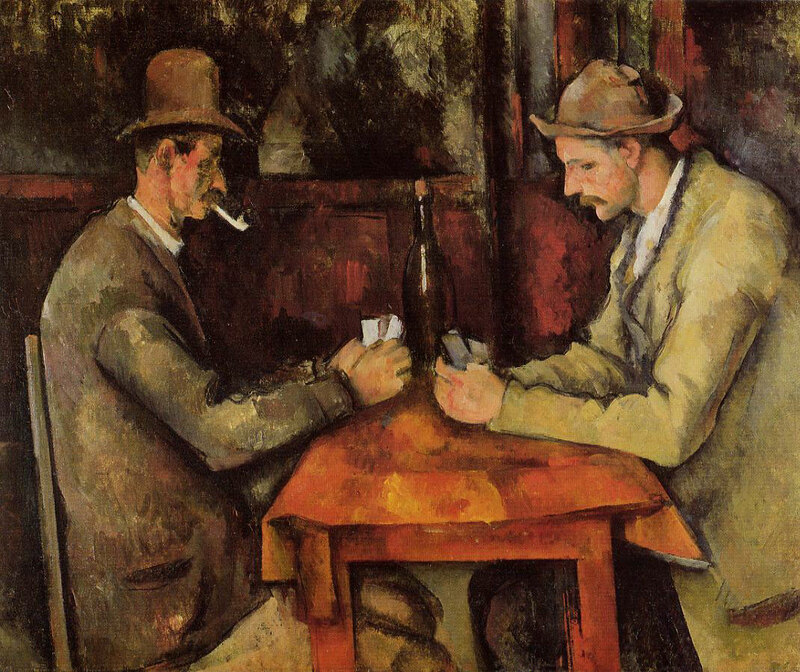 The Card Players by Paul Cézanne, circa 1894 – 1895. 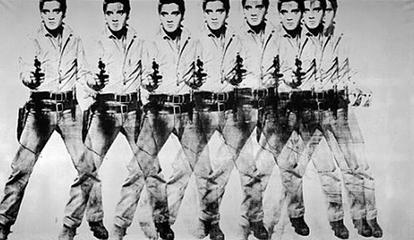 In 2011, one of the five versions of the painting was sold to the royal family of Qatar for between $250 million and $320 million. This makes it the most expensive work of art ever sold. 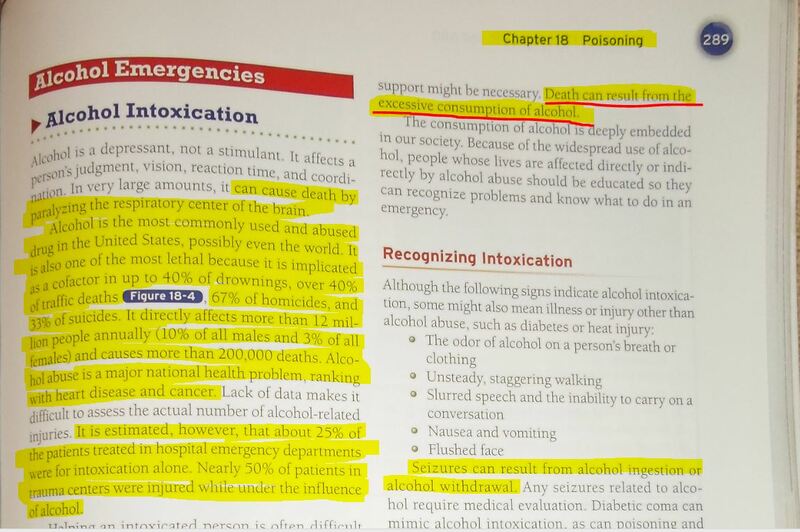 Like something out of a dystopian alternate reality, dialing one digit incorrectly as you lie poisoned on the floor desperately trying to call the national poison hotline… will promptly connect you to elite professionals who actually cater to fantasies involving you poisoning yourself. Well, that in itself would probably be poor design, and on many, many levels at that, but we live in the free world, thankfully, and so we’re going to focus on a very narrow aspect of this find. 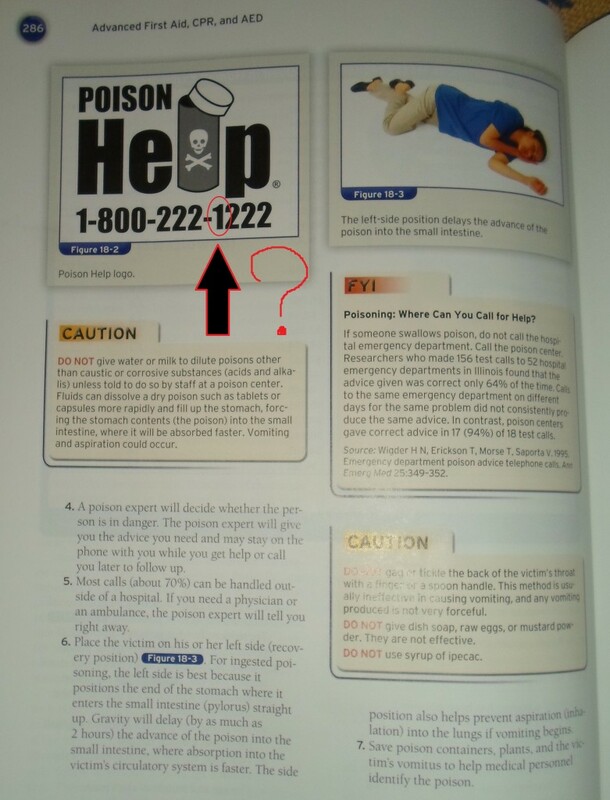 To explain, let’s first observe that the number for the national poison hotline is 1-800-222-1222. Page 286 of First Aid, CPR and AED Advanced, Sixth Edition. Page 289 of First Aid, CPR and AED Advanced, Sixth Edition. Now for the big reveal. After Googling 1-800-222-2222, I found out that that number actually belongs to Caesar’s Entertainment, of Las Vegas fame. Practically the very first thing I saw on their website? OK, it may be poetic or humorous in a dark sense, but again the point of poor design lies somewhere else; truly, Caesar’s is free to run their business however they like, and we are free to slowly (or quickly) kill ourselves with alcohol. What’s definitely poor design is this: Why didn’t the U.S. government just buy out and/or commandeer that number from Caesar’s? I have no idea how that’s done or what the official term for it even is, but the government commandeers a lot of stuff; they take stuff like land and pay the owner fair value for it. Plus, phone numbers are almost like a public utility. It wouldn’t surprise me if the government already had a certain degree of control over them. And so, who is going to remember that number for national poison hotline, as opposed to 1-800-222-2222? 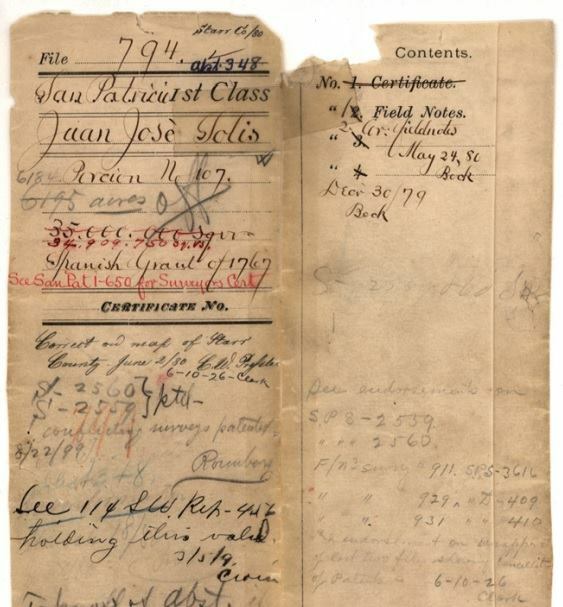 Although the phone numbers differ by only one digit, the all-2s number is a million times easier to remember. Having things that are easy to remember is important. Having them be easy to remember for emergency situations is absolutely critical. 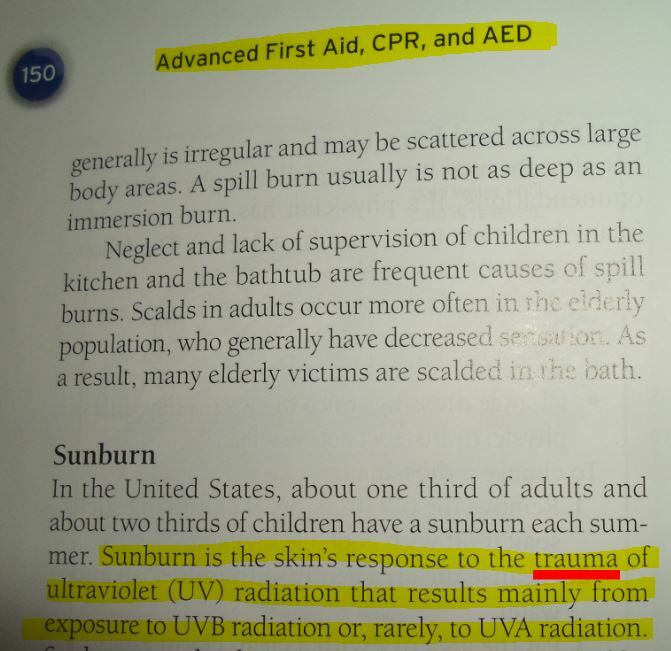 Page 150 of First Aid, CPR and AED Advanced, Sixth Edition. Maybe what’s even more humorous, if you think about it, is how Las Vegas locals are given special discounts for all this stuff. Sculpture inspired by the coat of arms of Spain. Photo by Ignacio Gavira at the city hall in Seville, Spain. 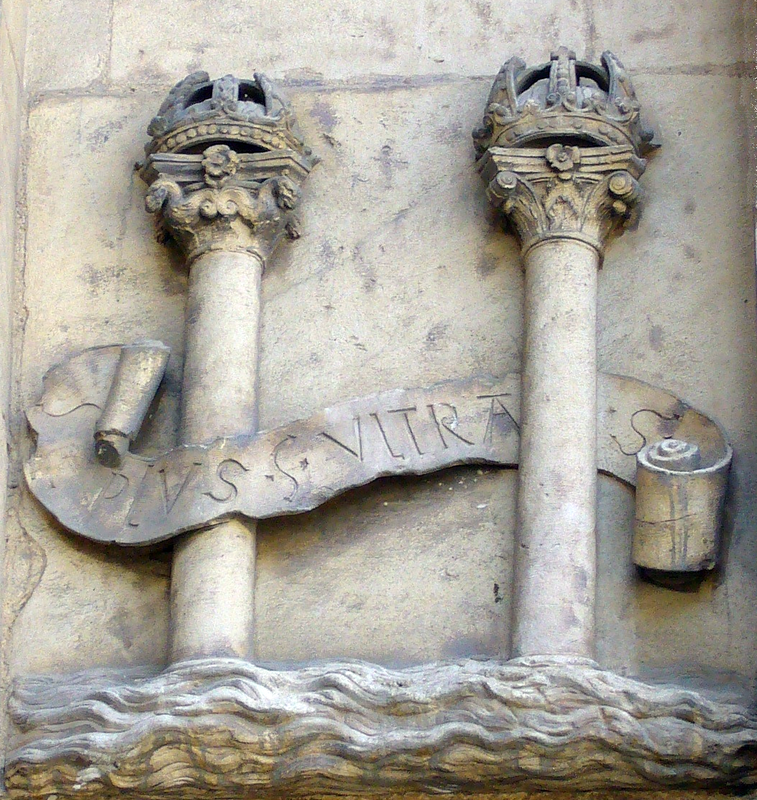 The inscribed motto, although in the negative form (Non Plus Ultra), was said to have been on the ancient Pillars of Hercules warning ships to travel no further. After landing in the New World in 1492, Spain would refashion this phrase to the affirmative and seize it as their national motto. Less than a century later, Spain would become known as the first “empire on which the sun never sets”. A leading theory is that this coat of arms was actually the precursor to the version of the American dollar sign that uses two vertical bars. The motto and the pillars can be found on the modern Spanish flag. Official United States document recognizing a 1767 land grant from the King of Spain to my fifth great-grandfather Juan José Solís. The grant was 6,000 acres in Starr County, Texas and it was known simply as Porción 107 (Portion 107).